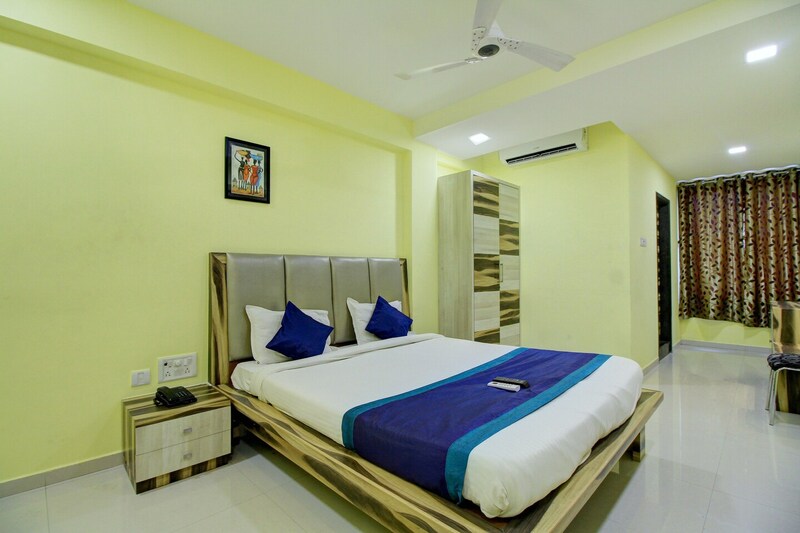 With its easy accessibility to many key attractions, OYO 7131 Amrita Inn in Chennai offers you the best services, experience and comfort at affordable rates. The well trained and friendly staff of OYO maintains the property and ensures your stay is smooth. Explore Chennai and visit the famous landmarks and attractions such as Chennai Rail Museum, Adeeswar Temple and Our Lady Of Lourdes Shrine among others.